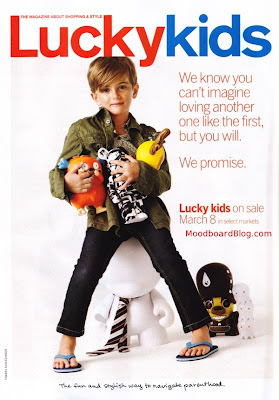 I was reading Lucky Magazine this weekend while sitting by the pool in Palm Desert (please don't hate me East-Coasters) and I came across an advertisement that said Lucky was coming out with a new Lucky kids magazine. There is no website for the magazine yet but supposedly Lucky kids will be published three times a year (April, September & December) and will be available at your local news stands. I'm excited that a physical children's magazine is coming out to replace the void left when Cookie folded. Hopefully they will feature some children's city guides (one of my favorite parts of Lucky) as well as reader discounts and of course some inspirational children's interiors. For more information on the newest Conde Nast publication visit StyleList and visit your local news stands on March 8th! This looks amazing! 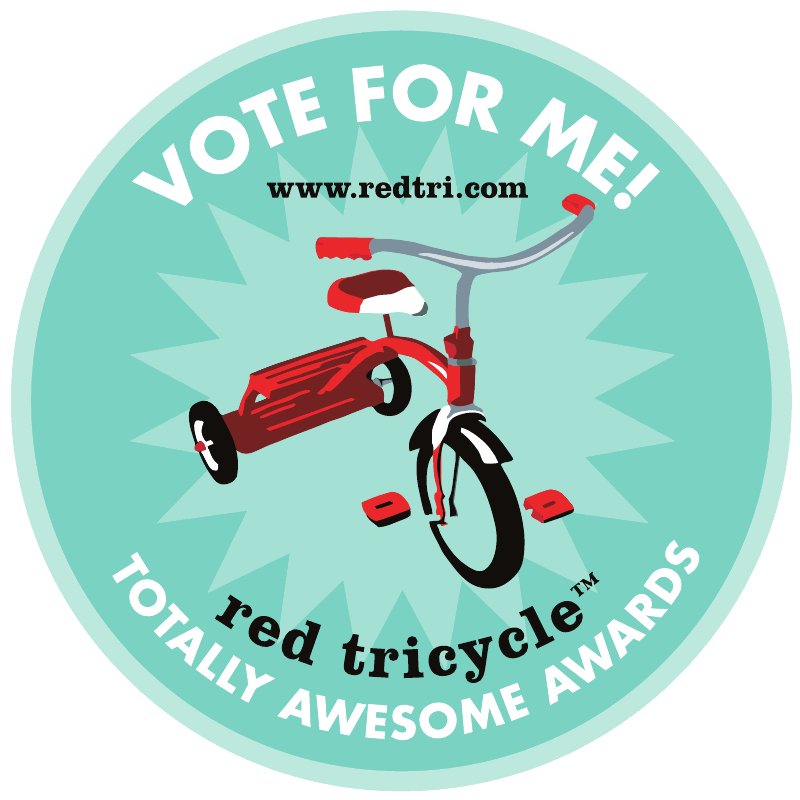 Also, I am passing the Stylish Blogger Award on to you and a few other of my favorite blogs. #1) Thank & link back to the person who awarded you. #2) Share 7 things about yourself. The city guides were my favorite part of Cookie, too. And I didn't even have kids!